I could support this if it meant to give $100 to the Libertarian candidate, or some other dissenter. 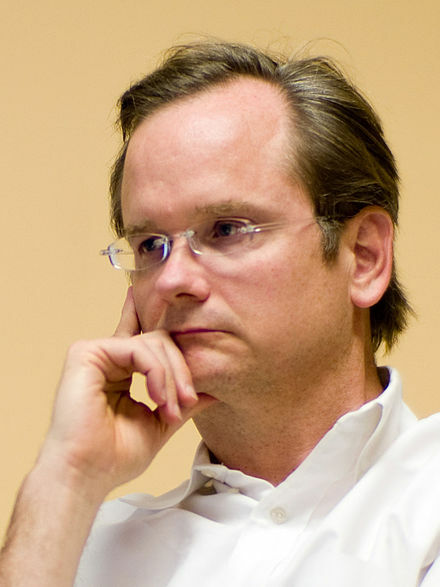 Also, Lessig is really good on copyright reform; I read one of his books a couple of years ago. Are you a free speech nut? New "Skeptical About Skeptics" website. I am skeptical about this site. Jeff Riggenback on "Why I Am a Left Libertarian." Ralph Abraham, Stanley Krippner, Rupert Sheldrake--The Skeptical about Skeptics people sound pretty reputable to me. This was of course one of Bob's pet peeves--the dogmatic scientific materialists that he wrote about in The New Inquisition.